Looking for a creative way to break the news to your family? 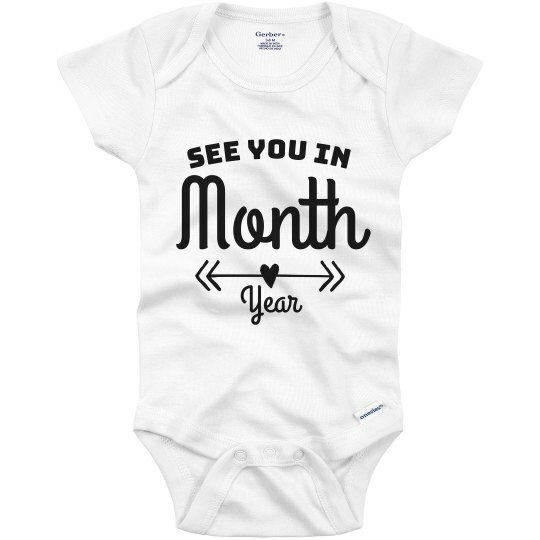 Announce you're expecting with a fun customizable onesie! 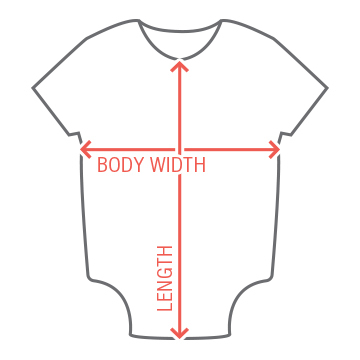 You can design it just for your baby date and save it as a keepsake after your have shared your adorable secret.